**Receive a $50 discount for the Kuwait City, Kuwait Barbell Course when you’ve registered for this Bodyweight Course! 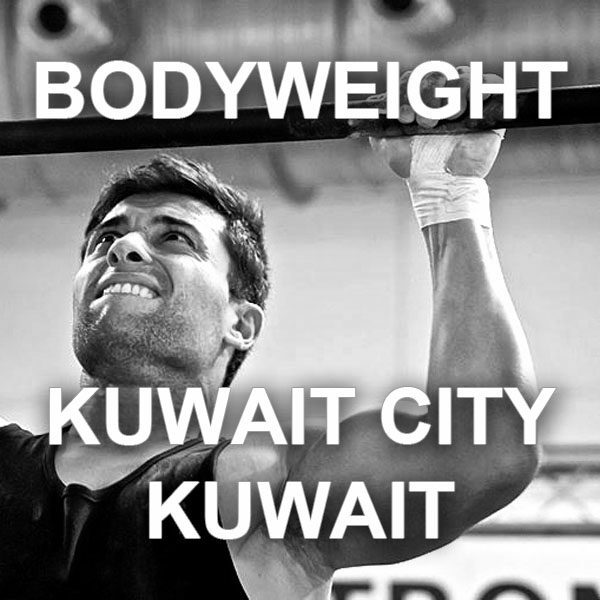 **Receive a $50 discount for the Kuwait City, Kuwait Barbell Course when you’ve registered for this Bodyweight Course! 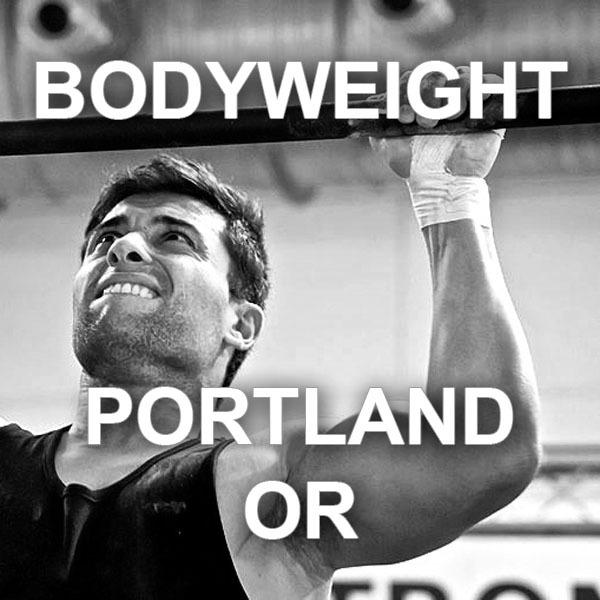 Sign up for only $249. The discount link will be sent in the registration confirmation email.